When will be Family Affair (1966) next episode air date? Is Family Affair (1966) renewed or cancelled? Where to countdown Family Affair (1966) air dates? Is Family Affair (1966) worth watching? When bachelor Bill Davis receives a young girl (his niece) at his New York apartment door, he first thinks of sending her to a boarding school, but that didn't work out. 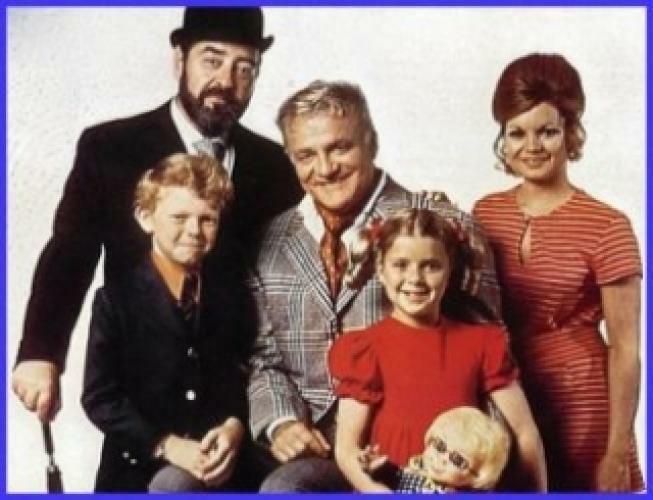 When her twin brother and older sister come in a few days later, you got one of the most loved TV series of the 1960's. Family Affair gave us a look into the lives of the Davis household, as the man about town who was in and out due to business all of a sudden has to change his lifestyle. EpisoDate.com is your TV show guide to Countdown Family Affair (1966) Episode Air Dates and to stay in touch with Family Affair (1966) next episode Air Date and your others favorite TV Shows. Add the shows you like to a "Watchlist" and let the site take it from there.